Article by Andrea Marie Martin. Media by Charley Phillips. Sonya Jones is a physical education teacher who is originally from Springfield, Illinois. 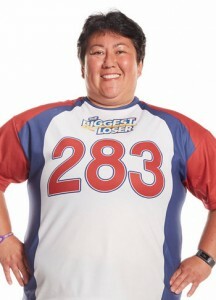 As addressed in “The Biggest Loser” website, Jones attended Greenville College, and played for G.C.’s women’s softball team where she was a pitcher, a 2-time All-American, and the All-American player of the year. After earning a bachelor degree in physical education, Jones then played two years of semi-professional softball, and was also selected to try out for two professional softball teams. Jones has stated that being a borderline diabetic has made her want to make an impact in her life. She also suffers from mild sleep apnea, diverticulosis (bulging sacs or pouches that line the walls of the colon), arthritis in her lower back, and high cholesterol. As a PE teacher, she also believes that she should hold herself to a higher standard, and become a better role model for the kids she teaches and coaches. As of right now, Jones currently weighs 283 pounds. 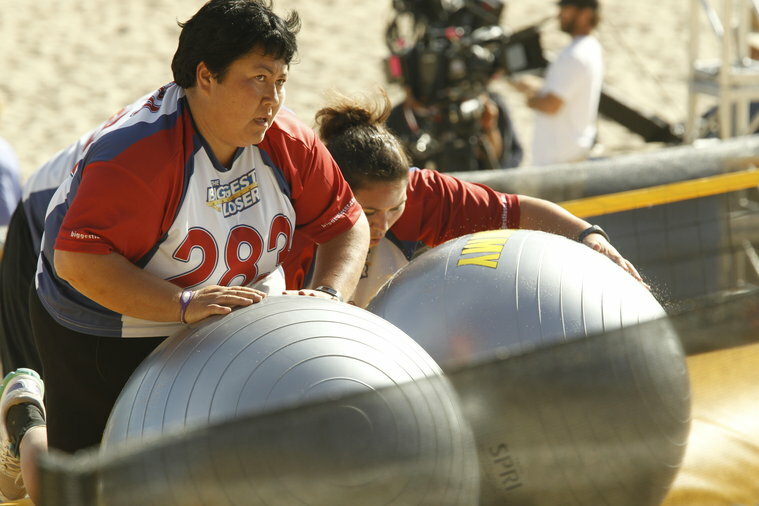 Other contestants that will be featured this season include former standout football, soccer, basketball, volleyball, tennis and wrestling players each coming from distinguished levels of competition (from professional to college to Olympic athletes). 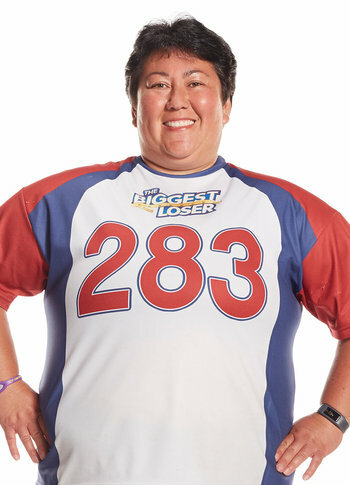 The journey that each contestant will take is not guaranteed to be an easy one, but the heart and mindset of each person is what is embodied in “The Biggest Loser.” This year’s show can be followed every Thursday night starting September 11th at 7 P.M. Using the net creating organizations are a lot of as well as which provide scholastic re-writing sites BuyEssayClub.com is the most skilled essay creating agency The companies purchased at the place are separated into plenty of categories: essay writing, paper guide, exploration paper making, essay creating, application publishing, particular record creating, higher education app article article writing, editing service, modifying services, in addition to arrangement. I attended GC at the same time as Sonya. She’s a wonderful woman of God, and she’s a winner no matter what happens on the show. How exciting! Sonya Jones, not only is an alumni of GC but was also my softball and volleyball coach in Junior High at Calvary Academy. She was an incredible coach and lead our team to state in both sports! She is a passionate women of God and a driven athlete! I am already so proud of the progress she has made and am excited to watch her throughout the rest of this competition! Go get ’em Coach!! 🙂 Make us Panthers proud! I was pulling for Sonya from the beginning. Now I know why. We are both GC Alumni!